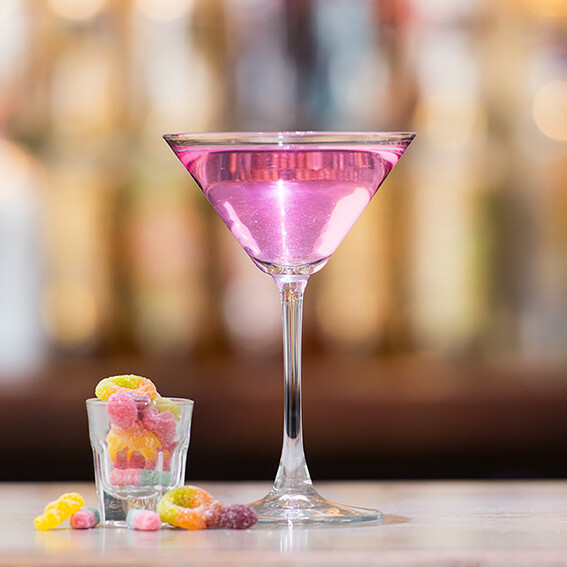 Add 25ml Corky’s Raspberry Glitter, 25ml Corky’s Sour Cherry, 15ml lemon juice into a shaker with ice. 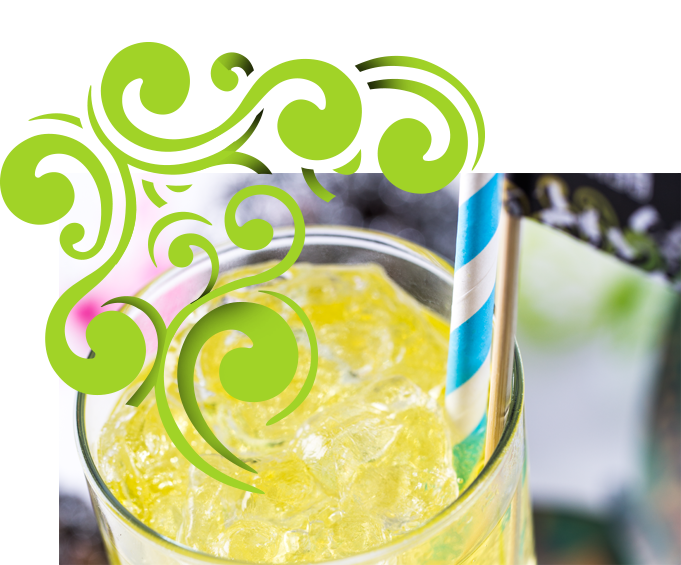 Shake, top with lemonade, and enjoy over ice, garnished with a Dip dab. 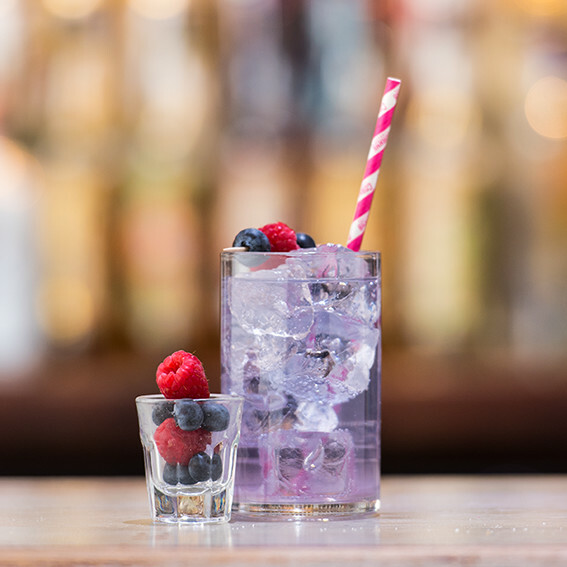 Corky’s Raspberry Glitter & gin topped with sparkling elderflower. Hooch Lemon Brew mixed with Corky’s Raspberry Glitter and Corky’s Sour Cherry. 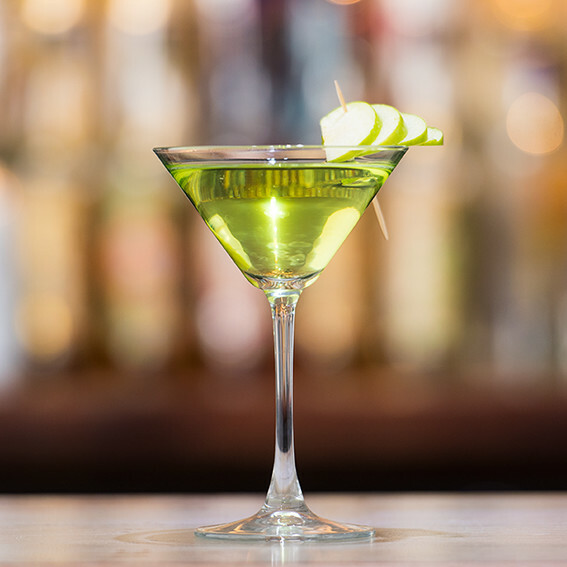 Corky’s Sour Apple & a touch of elderflower, topped with lemonade. 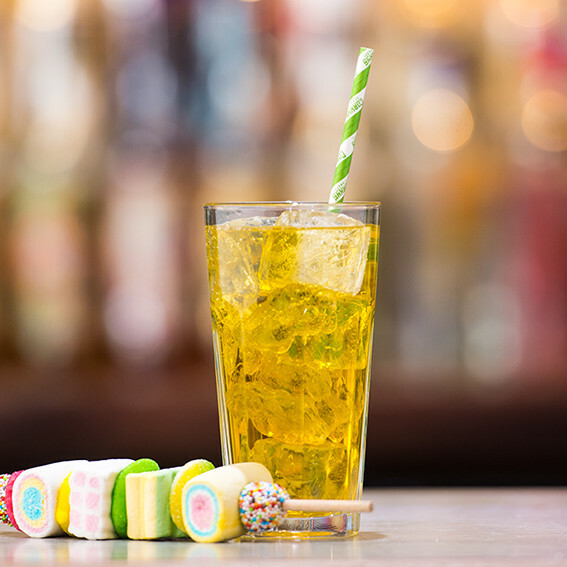 Corky’s Sour Apple and Corky’s Mango Glitter, topped with lemonade. If you love gin with a sparkle, this is the one. 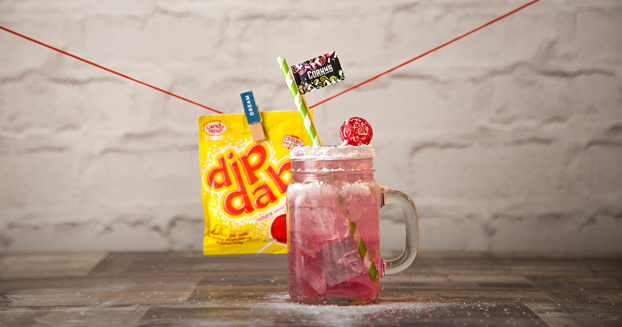 Guaranteed to tantalise your taste buds, all the way back to the 90s. a cocktail in one hand. If you weren’t feeling fruity already… you certainly will be. Corky’s Blueberry Glitter, Corky’s Raspberry Glitter and a dash of lemonade. 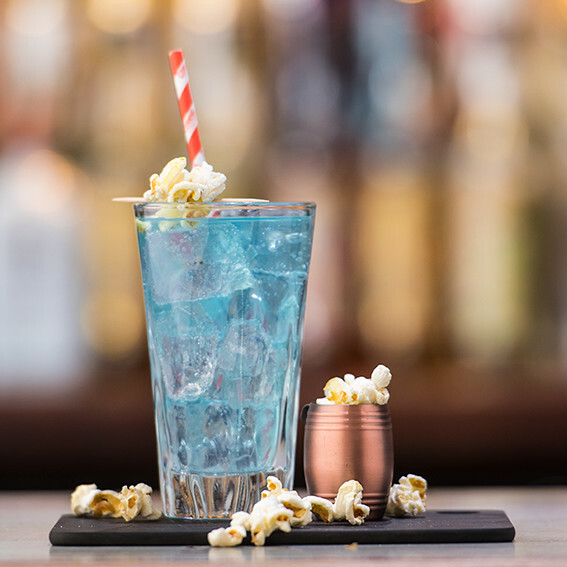 Corky’s Blueberry Glitter, gin, lemonade and a squeeze of lemon. 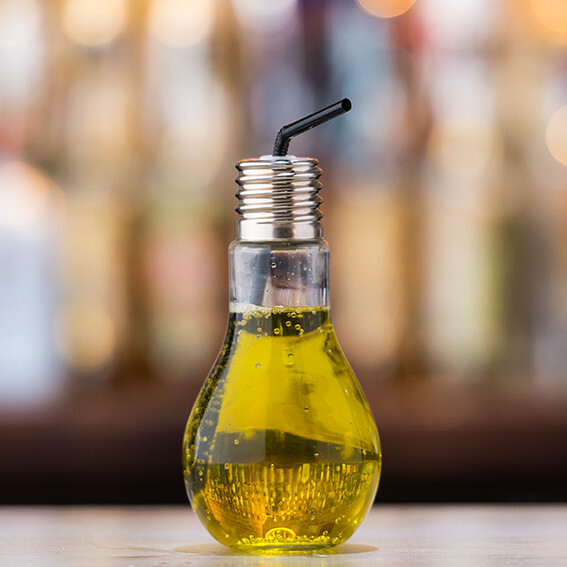 Corky’s Sour Cherry, a dash of vodka, topped with orange juice. 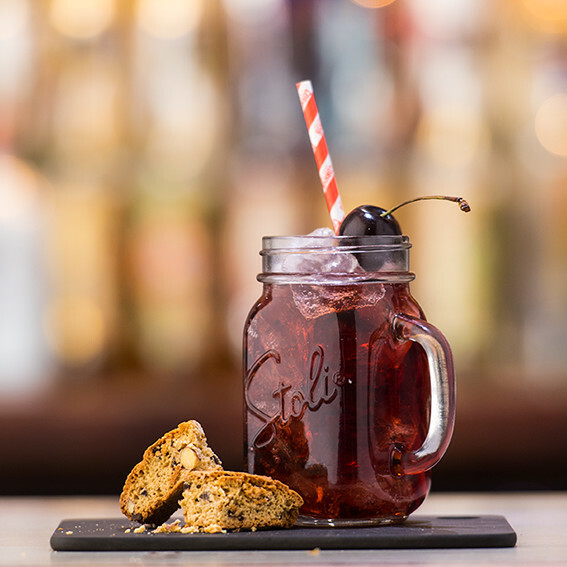 Corky’s Sour Cherry, coconut rum, topped up with cola. 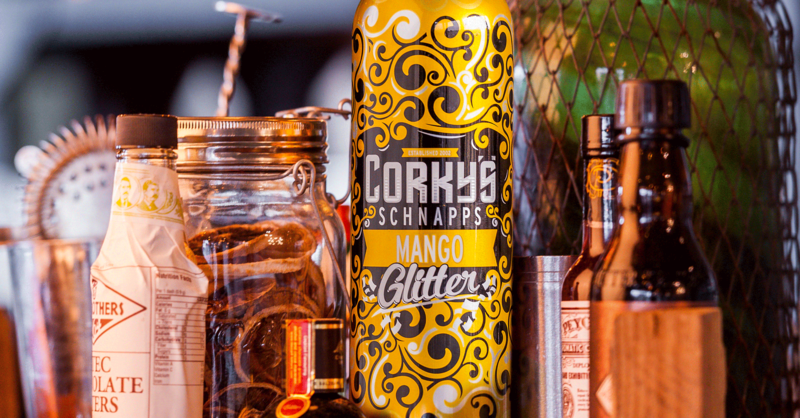 A magic potion of Corky’s Mango glitter, coconut rum and a dash of lemonade. Corky’s Mango Glitter, spiced rum, topped with pineapple juice. 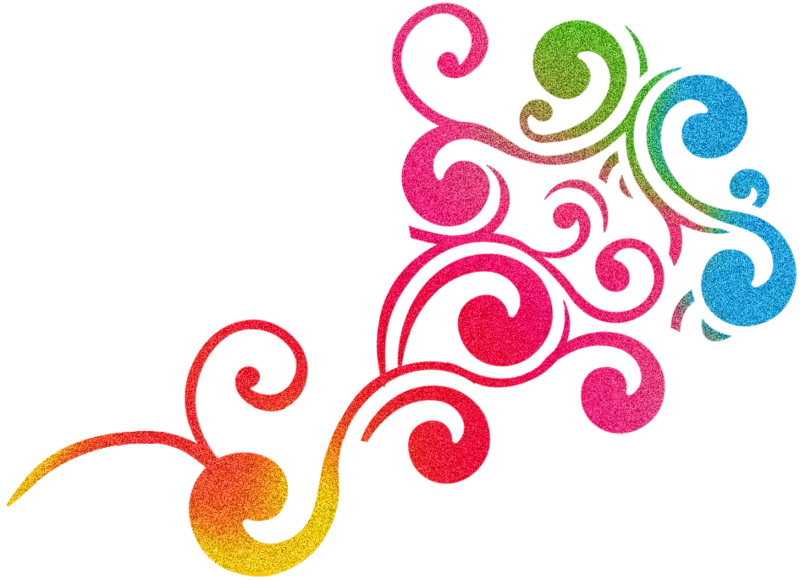 fond of a fruity twist. 50ml Corky’s Raspberry Glitter, 25ml white rum topped with soda. 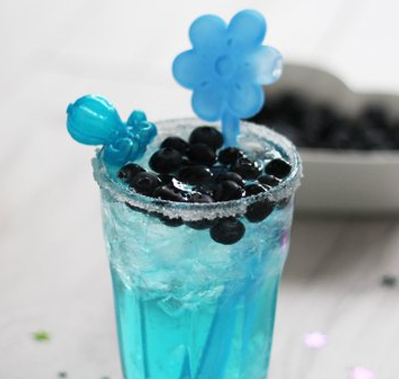 25ml Corky’s Blueberry glitter, 25ml vodka topped with lemonade and Blueberries. 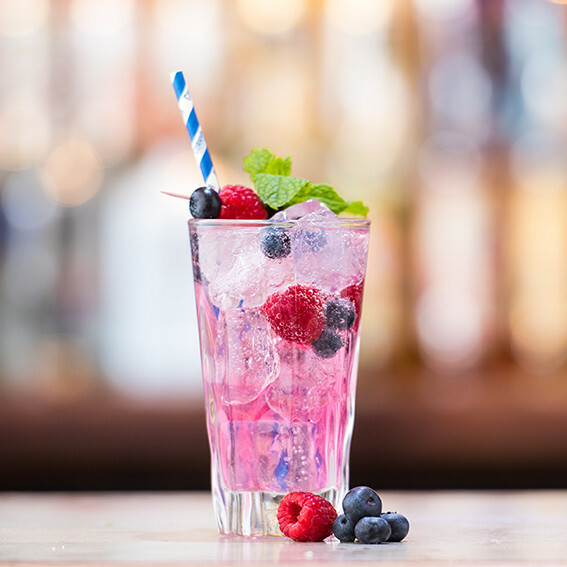 Add 25ml Corky’s blueberry glitter, 25ml Vodka, 10ml of Gingerbread monin, 15ml lemon juice & a teaspoon of Blueberry Jam into a shaker with ice. 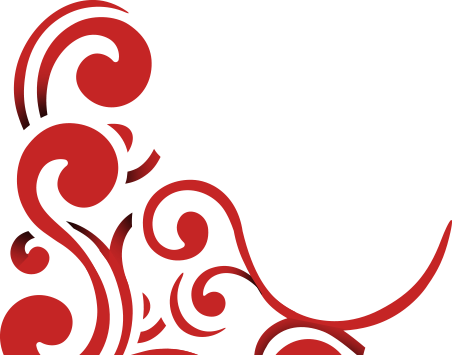 Shake, top with 50ml Cranberry juice, and enjoy over ice. 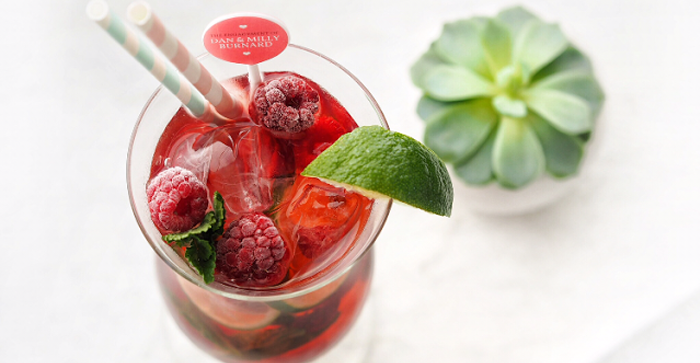 One to try if you’re fond of a fruity twist. Sparkle, Spice and all things nice. Add a little sparkle to your night! 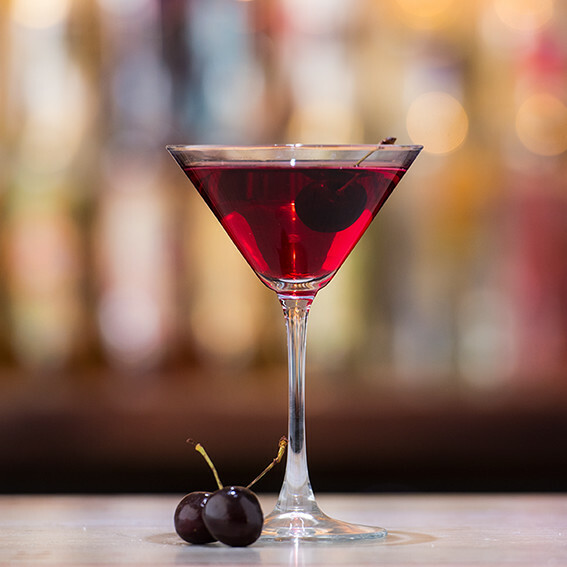 Always live life with a cocktail in one hand. 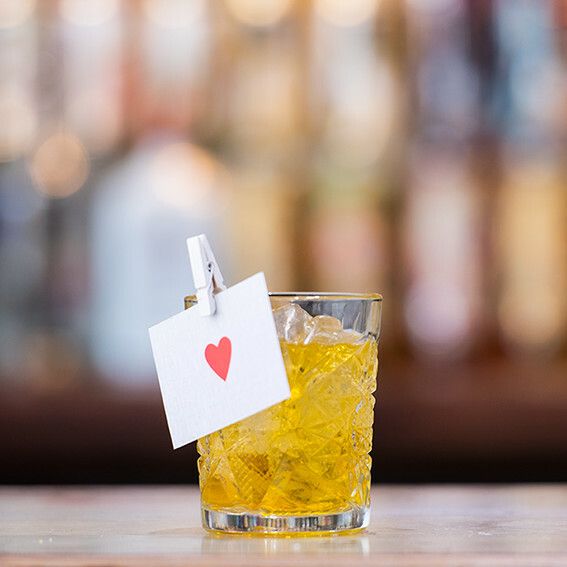 Add a romantic touch to your evening.